Riggs Autopack depositors are at the forefront of hygienic design and food production efficiency. 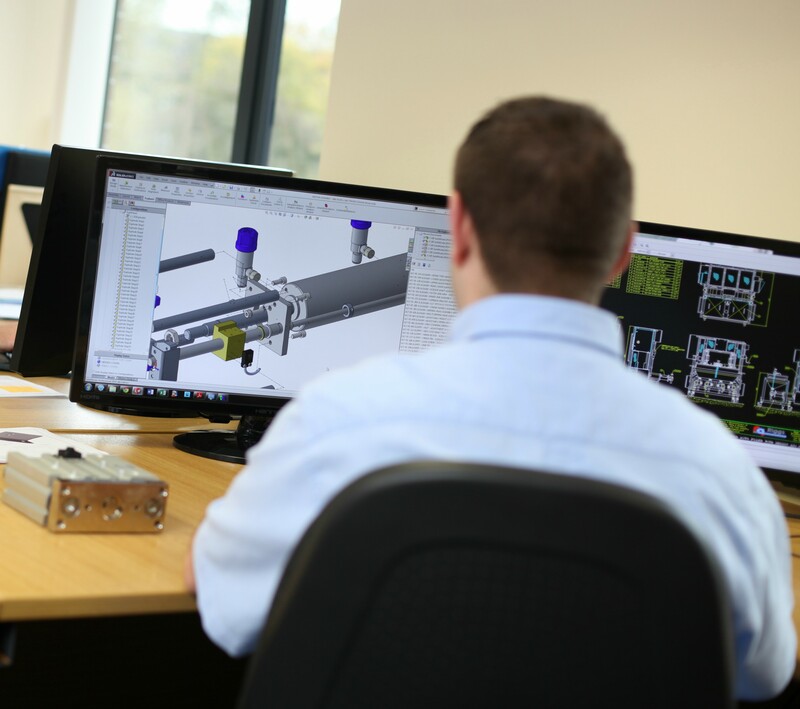 Our design department provides the customer with a first class design service that includes 3D model layout and a customer screen share facility; this means the customer can review their ordered machine with our design team without leaving their own premises. Following receipt of an order, a detailed 3D CAD layout will be provided to the customer showing their ordered machine for sign-off and approval prior to manufacture taking place. We are a proud British manufacturer and take great pride in the depositors we design and build. 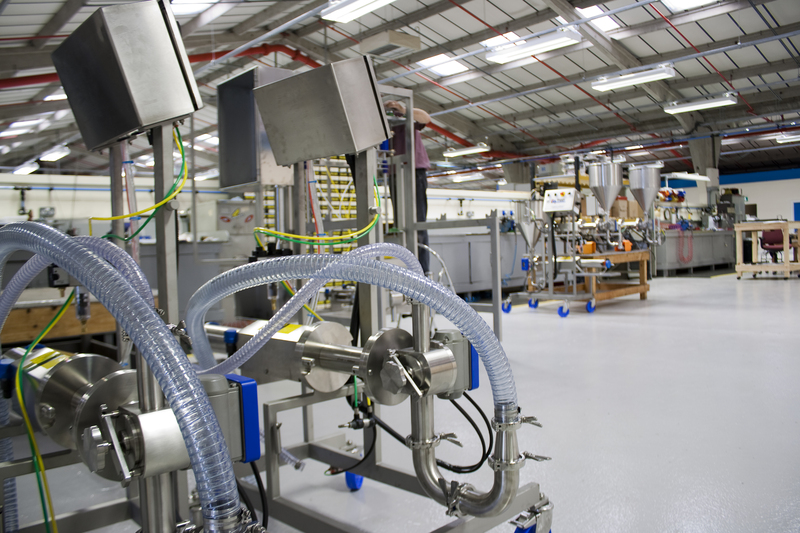 All manufacturing, fabrication and assembly of our food production depositors / filling machinery takes place in-house at our 50,000sq ft factory in Nelson, Lancashire, which means we have full control over all aspects of machine quality. Each machine we build meets CE approval, includes high quality components throughout, and demonstrates cutting-edge design with first class British manufacturing.